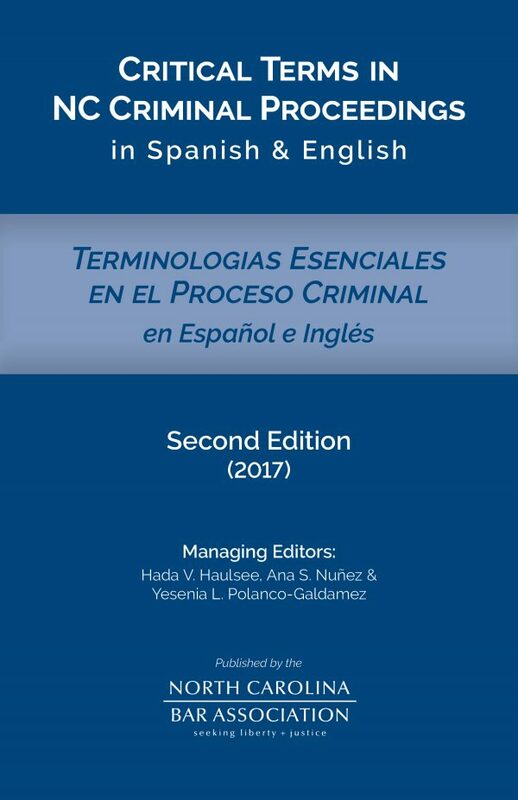 A chronological listing of 115 terms commonly used in criminal proceedings with side-by-side Spanish and English translations and plain-language descriptions serves as an essential tool to guide your Spanish-speaking clients through the intricacies of the often-confusing criminal justice system. Serving the growing Hispanic community is core to the American value of equal access to justice. Effective communication — ensuring that Spanish speakers in North Carolina understand the terminology, procedures and consequences of criminal law — is fundamental to serving the Hispanic population effectively. Guide your Spanish-speaking clients through the intricacies of the often-confusing criminal justice system with the help of this essential tool. 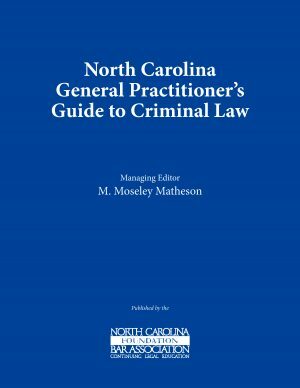 This updated edition includes 115 terms commonly used in criminal proceedings, listed chronologically as they typically occur during the criminal process and categorized by the type of crime being addressed. A plain-language description of each term is presented side-by-side in both Spanish and English, allowing you to easily and clearly relay critical information. Commonly used AOC forms in both Spanish and English and an array of statewide and county-based resources available to the Hispanic community serve as additional tools to ensure that your Spanish-speaking clients get the help they need. Hada de Varona Haulsee is a partner of Womble Carlyle Sandridge & Rice, LLP in Winston-Salem, North Carolina, where she primarily focuses her practice on the defense of class actions and on multi-state product liability litigation. 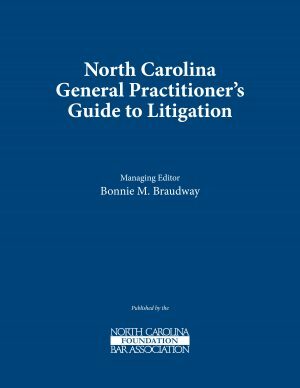 She is a member of the North Carolina Bar Association, Forsyth County Bar Association, North Carolina Association of Defense Attorneys and Defense Research Institute, and serves as Regional President of the Hispanic National Bar Association. Ms. Haulsee received an undergraduate degree from the College of William and Mary, obtained an M.S. from Virginia Polytechnic Institute and State University, and earned a J.D. with high honors from the University of North Carolina School of Law. 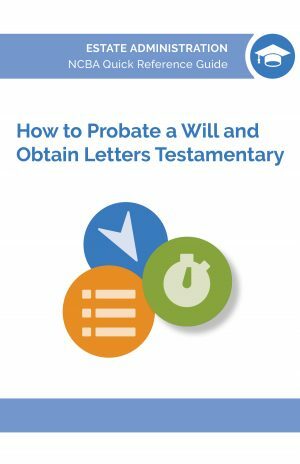 She also served on The Critical Terms Subcommittee for the first edition of this publication, which was published in 2006. Ana S. Nu¤ez is a member of Fay & Grafton in Raleigh, North Carolina, where she practices criminal defense and immigration law. As a former public defender in Wake County and an immigrant herself, she brings a wealth of knowledge and experience to the process of navigating through the complicated nuances of criminal and immigration law. Fluent in Spanish, Ms. Nu¤ez serves on the Governors advisory council on Hispanic/Latino affairs, she has been named a Top 40 Under 40 Attorney by the National Trial Lawyers, and she was recognized with the Citizen Lawyer Award by the NC Bar Association for exemplary public service to her community. She received an undergraduate degree from the University of Central Florida, obtained a Master of Social Work from Florida International University, and earned a J.D. 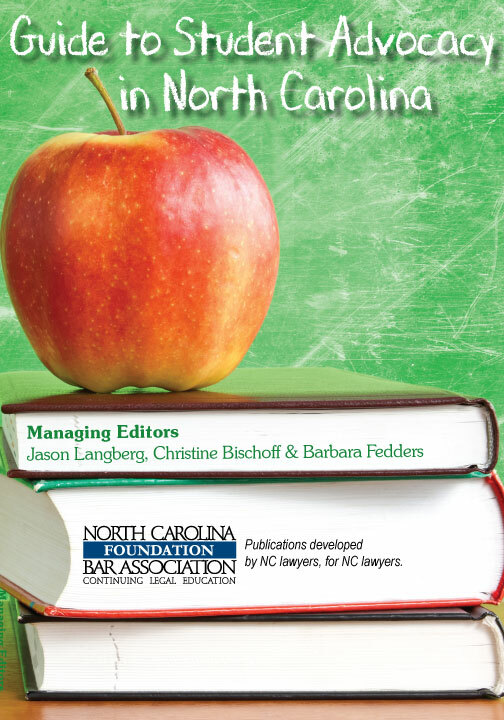 from the NC Central University School of Law. Yesenia L. Polanco-Galdamez is the owner and managing attorney at Polanco Law in Raleigh, North Carolina, where she practices criminal defense and immigration law. Ms. Polanco and her family emigrated from El Salvador to the U.S. in the early 80s and she has called North Carolina home since the early 90s. She is a contributor to La Noticias Dudas del Inmigrante? weekly column and also Fayad Law, P.C.s monthly blog. Ms. Polanco received an undergraduate degree in Romance Languages and Latino/a Studies from the University of North Carolina at Chapel Hill and a J.D. from the University of the District of Columbia School of Law.